New music by Jason Graves, Alexander Brandon, Torby Brand, Dann Link, Opus Arise and more. The latest game music remixes, indie game soundtracks, and everything else game adjacent that has just been released recently. 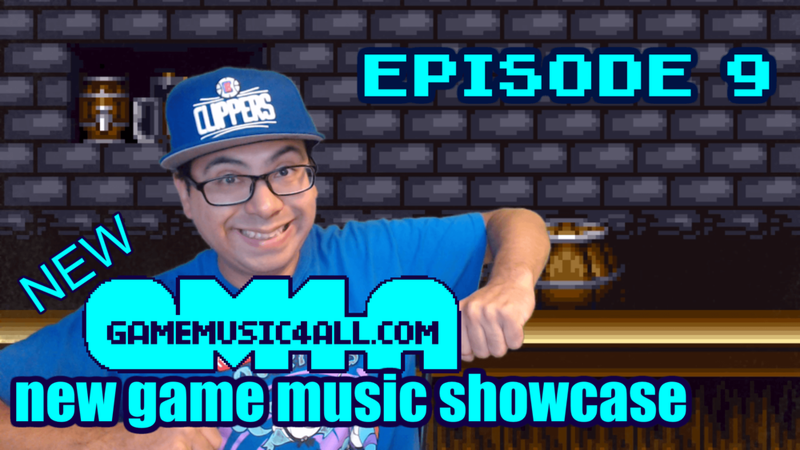 New Game Music 4 All Live every Wednesday.